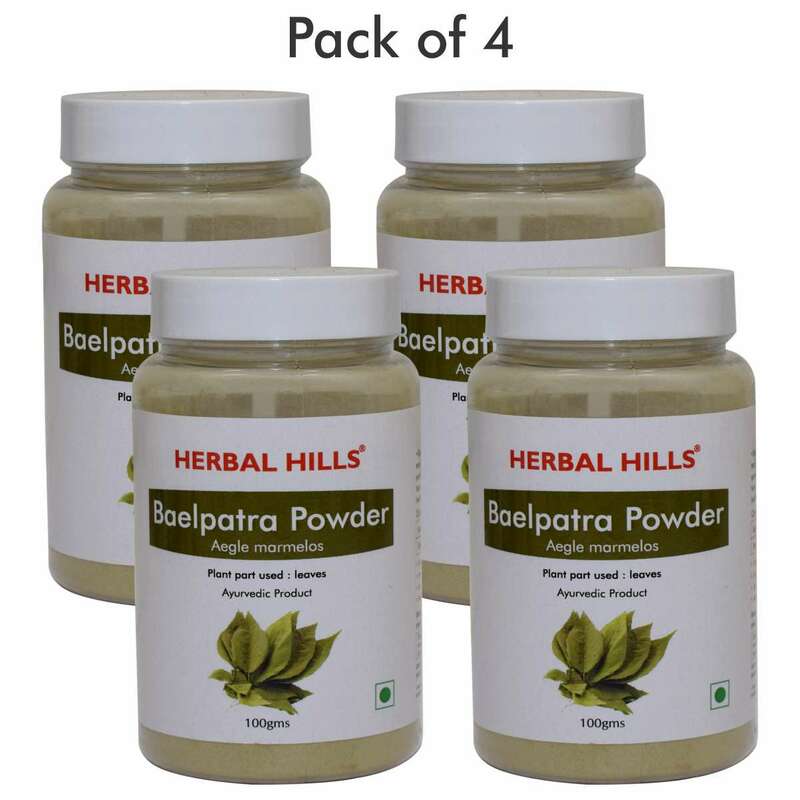 Buy Herbal Hills Baelpatra Powder is considered as an important herb in Ayurveda. Bael patra is considered to help regulate the digestive system. 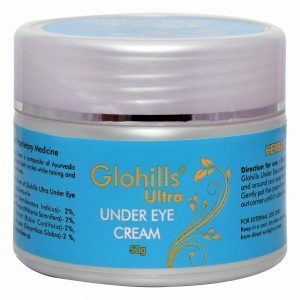 It may help regulate blood sugar & lipid levels. It helps enhance the body metabolism. It also supports a healthy respiratory system.